More than two-thirds (68%) of UK drivers admit to driving too fast on some journeys while one in 20 – equating to some 1.7 million drivers – speed all the time. The research, which was conducted by vehicle data expert HPI, surveyed 1,000 drivers and found only 32% said they never speed. That’s despite DfT figures that show speeding was a cause in 5.1% of motoring accidents in 2016, rising to 15% when looking at the number of fatal accidents. 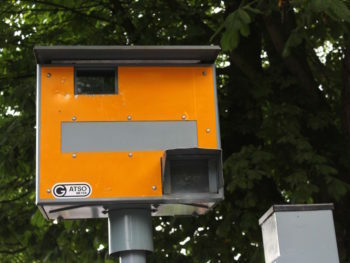 The survey also highlighted some major knowledge gaps, including that 72% of the UK drivers questioned don’t know the speed limit of a single carriageway road for cars (43% thought it was 70mph, 29% thought it was 50mph – just 28% got the correct answer of 60mph). Meanwhile 49% were not aware that streetlamps with no other speed signal indicated that a 30mph applied. 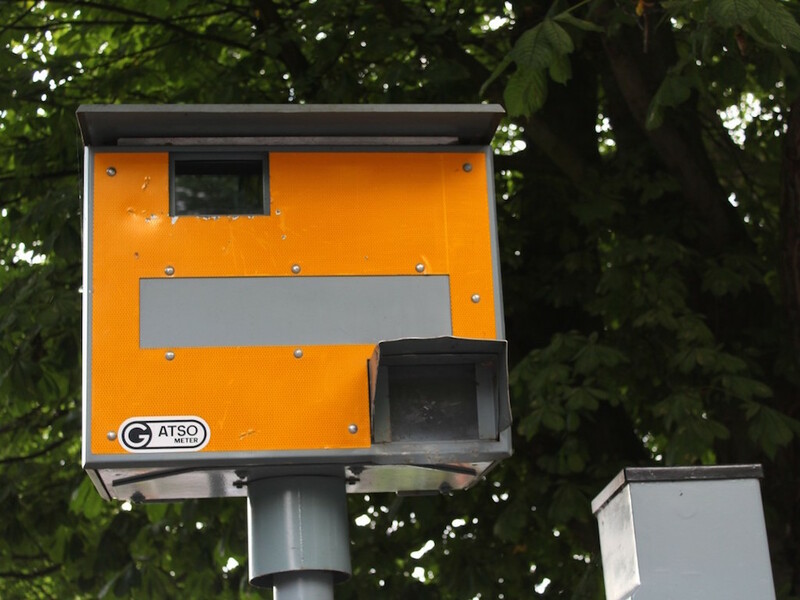 The survey also found that the majority (65%) of speeders do get caught one way or another. According to the respondents, a temporary camera is the most common way to be caught, followed by a static camera. The biggest disparity between genders was being caught by the police – 9% of males were caught speeding by the police, in comparison to just 3% of females.